Welcome to Skyline Ford! 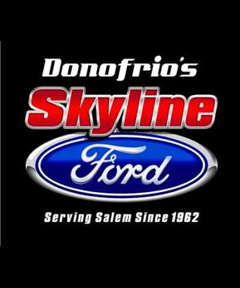 Located in Salem, OR, Skyline Ford is proud to be one of the premier dealerships in the area. From the moment you walk into our showroom, you'll know our commitment to Customer Service is second to none. We strive to make your experience with Skyline Ford a good one – for the life of your vehicle. We specialize in the sale of new and used vintage and current motorcycle, moped, scooter, dirtbike, 3-Wheeler and Quad parts. We are constantly listing new items everyday! Our available inventory is all listed in our eBay store! 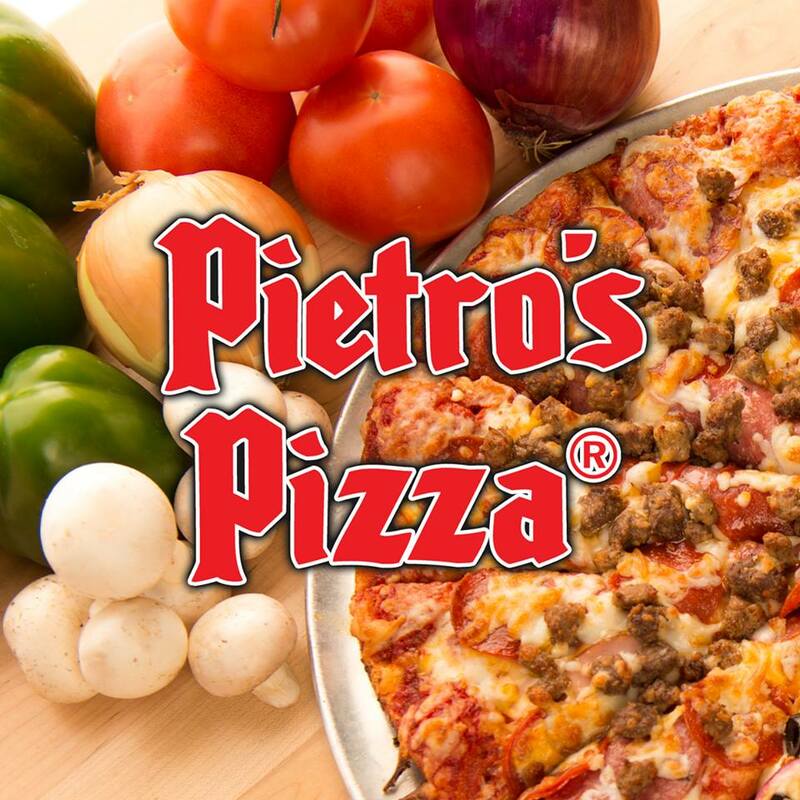 Pietro’s Pizza started way back in 1957 when our founder opened the first Pietro’s Pizza Parlor in Longview, WA. Today we are proud to state that Pietro’s is locally owned & operated by a couple of longtime employees who both trained under the watchful eyes of the founder. We’re proud to serve the same famous original thin pizza crust and pizza sauce that has made us a Northwest favorite over the years. We use only the freshest and finest cheese and toppings on our pizzas. 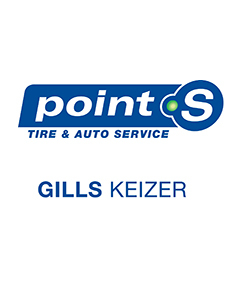 We are a small family owned business based out of the Salem / Keizer area. We provide many different services large or small. Including vehicle graphics and color change wraps as All Star Wraps. We like to say your imagination is your limitation. 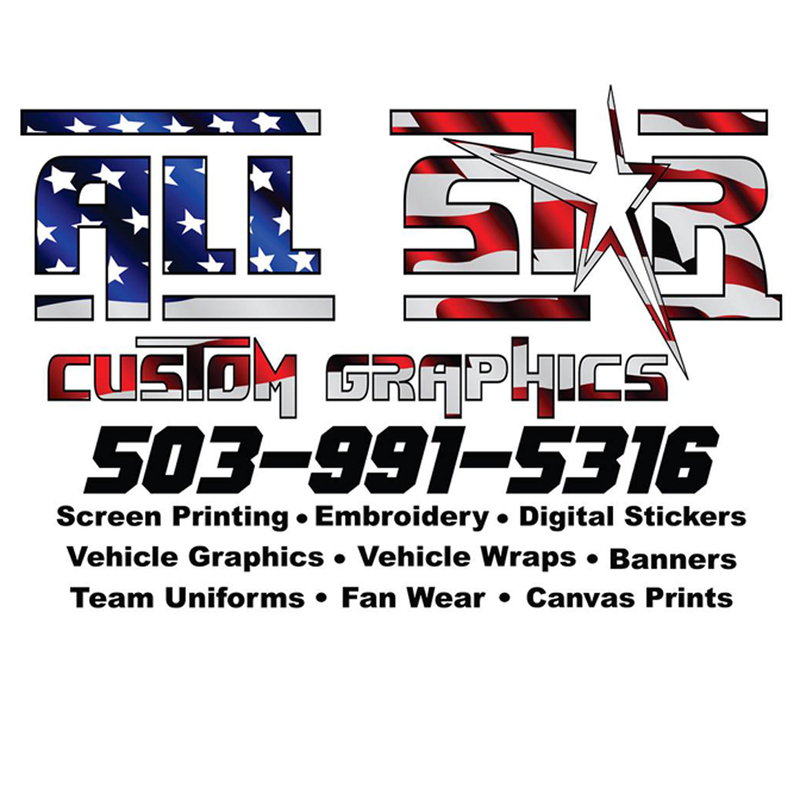 All Star offers a variety of services such as: Screen Printing, Embroidery, Vehicle wraps and graphics Banners, Digital and Die-cut Stickers, Team Jerseys and Spirit wear, and much more. 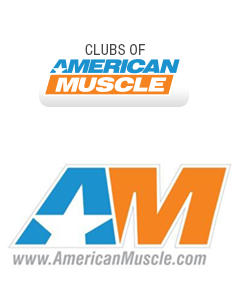 The Capitol Area Mustang Club of Oregon is always looking to partner with high quality businesses. 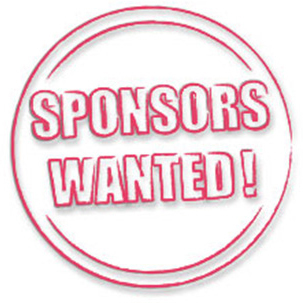 If you are in our local area or if you have a national presence contact us to find out more about sponsorship opportunities with us. If you are reading this....... you may be wondering but what kind of commitment is it going to take on my part? Well that's why we want to connect with you. We understand every business has budgetary constraints, lets work together to find a partnership that works for us both. You're still here? Reading this? There is nothing more to see. It's about time to click on the sponsors wanted picture, it will take you to the contact page. You know you want to.....go ahead give it a try. Talk to you soon.